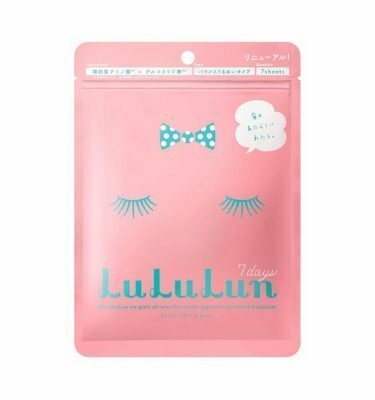 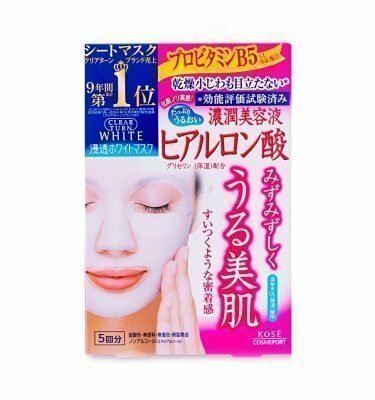 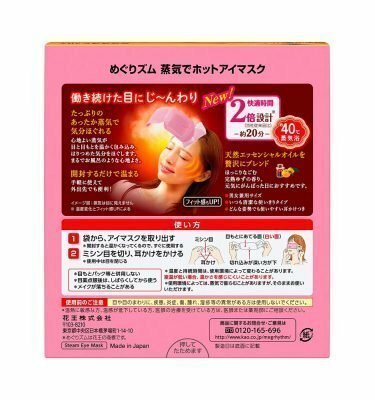 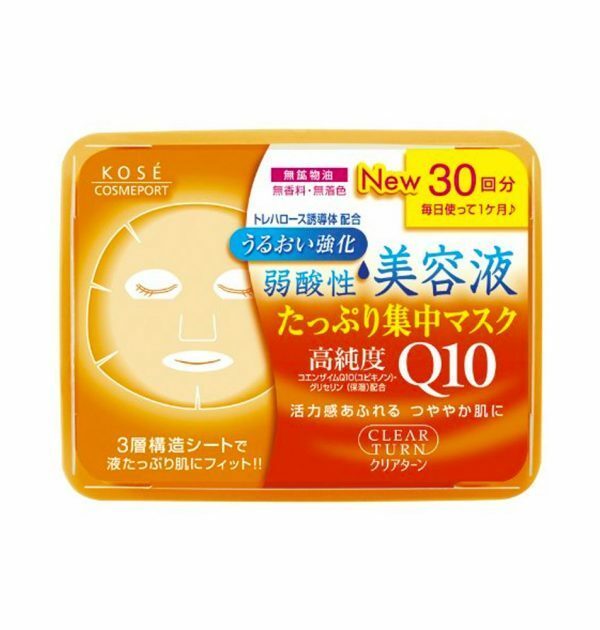 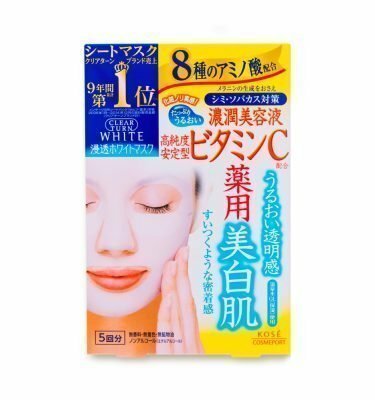 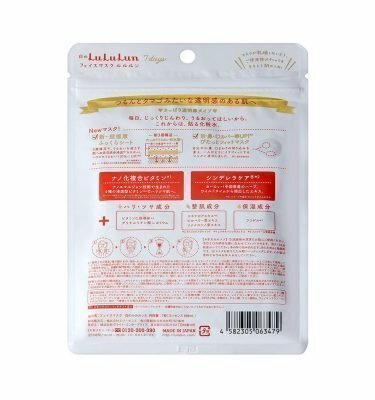 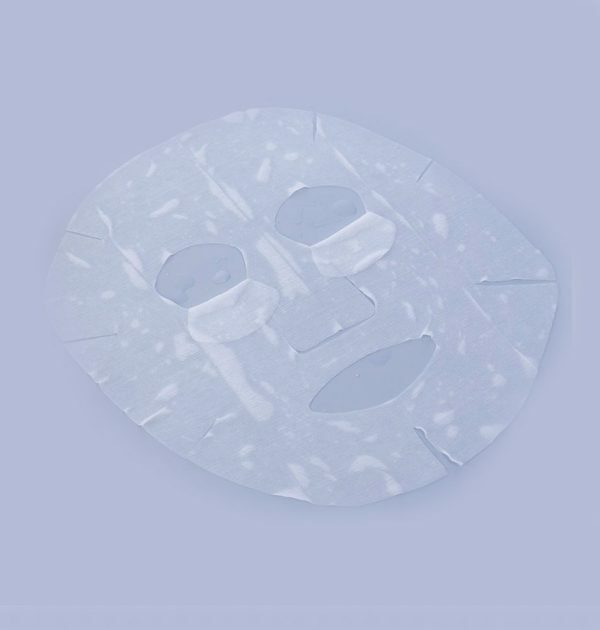 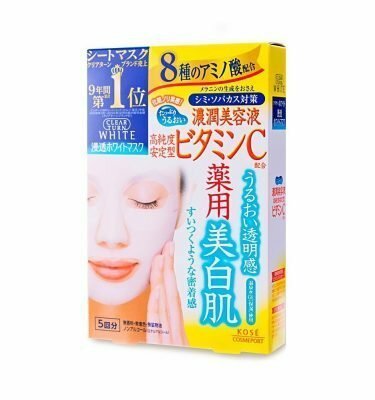 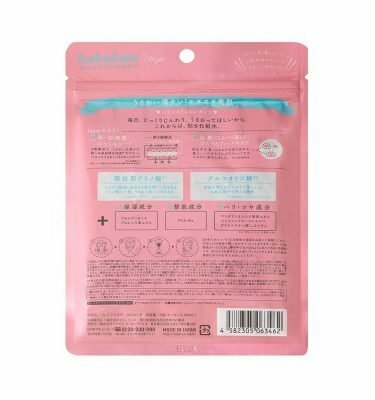 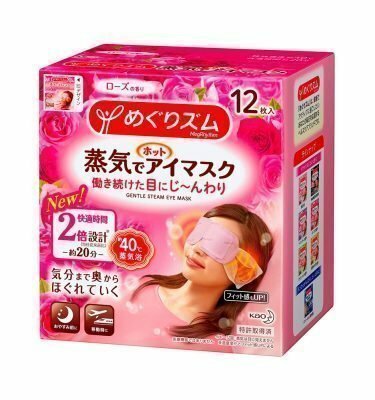 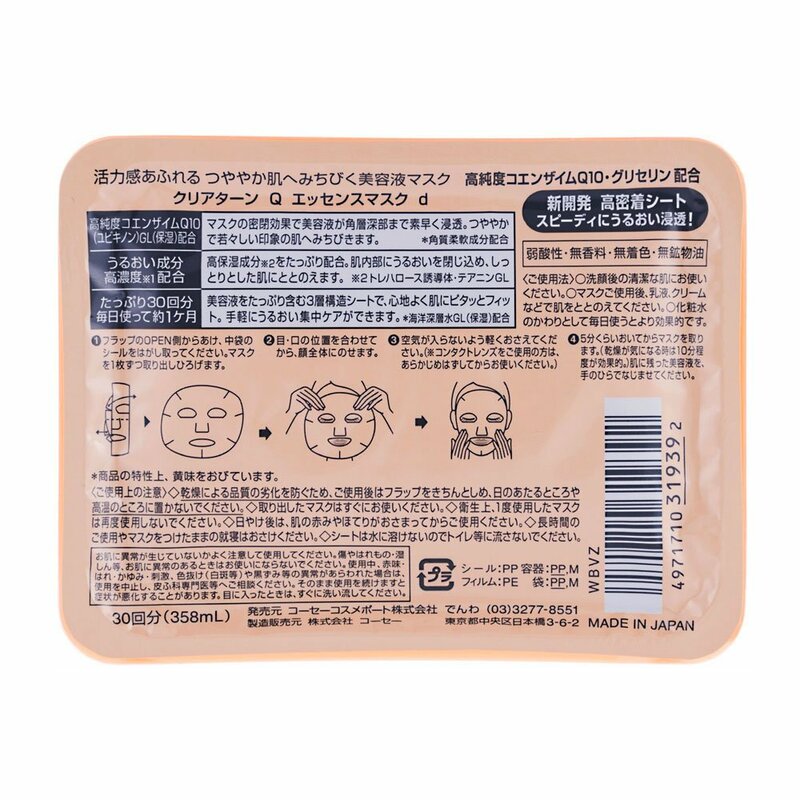 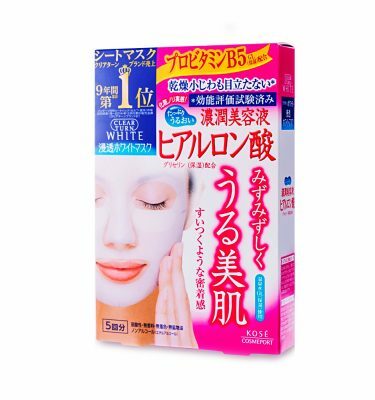 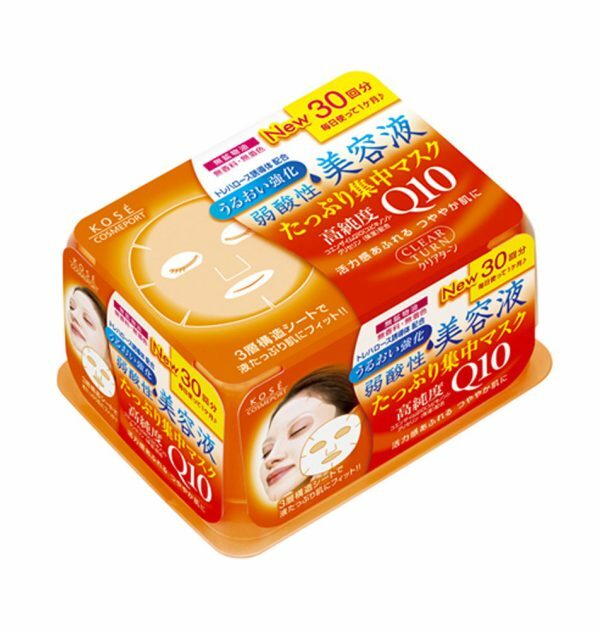 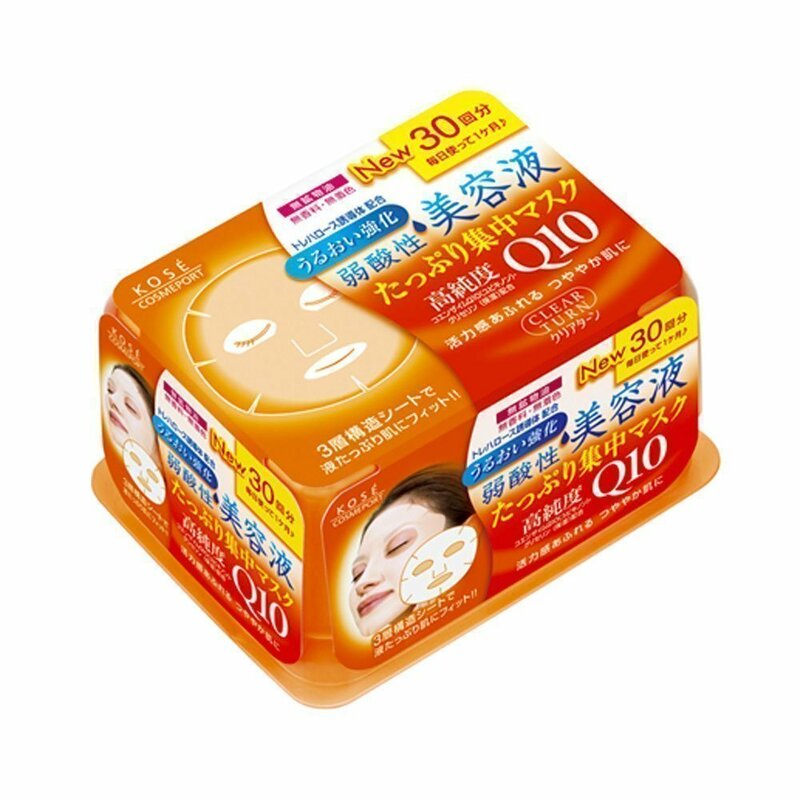 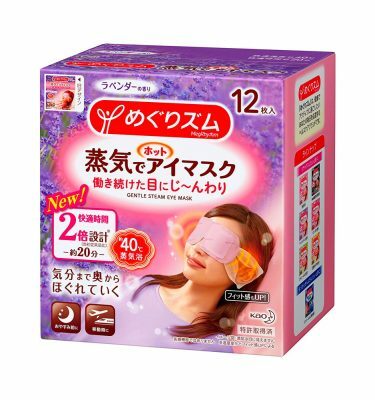 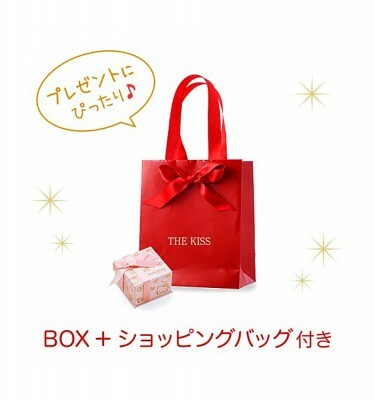 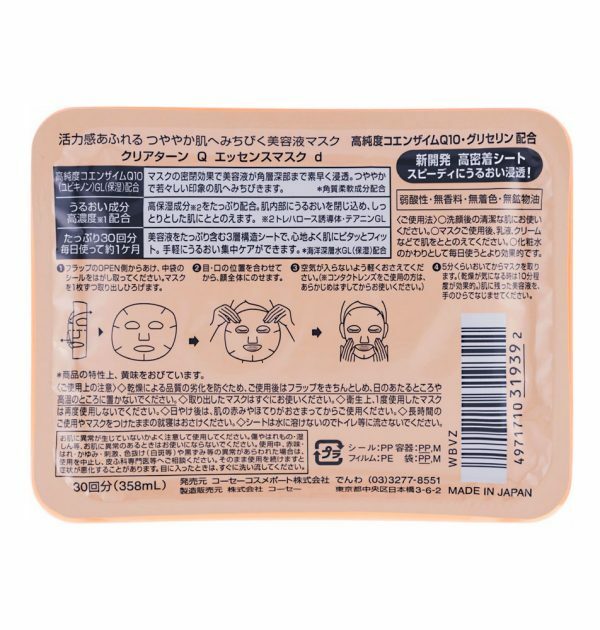 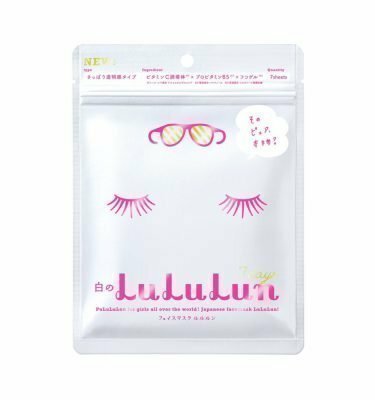 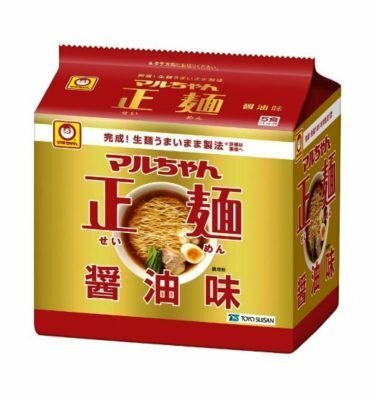 KOSE Clear Turn Essence Coenzyme Q10 Facial Mask comes in a resealable pack of 30 and has a place in your skin-care routine even if you don’t know it yet. 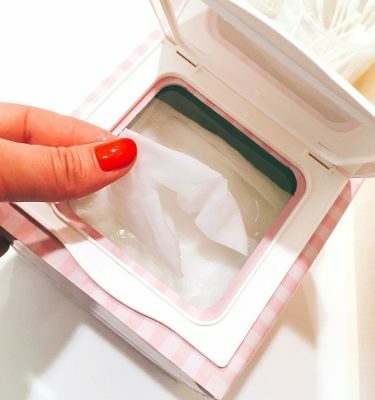 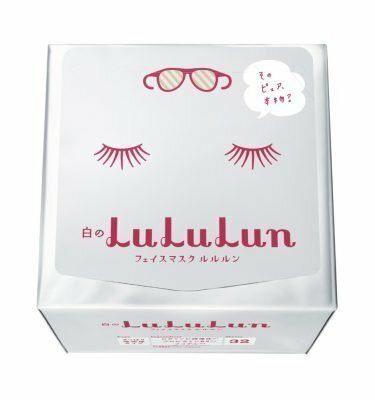 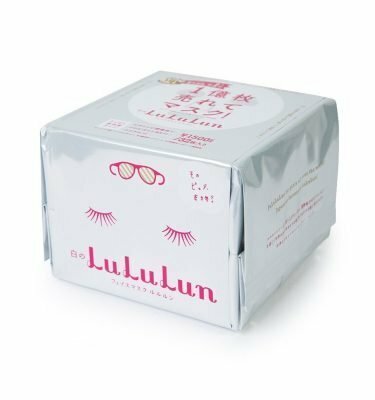 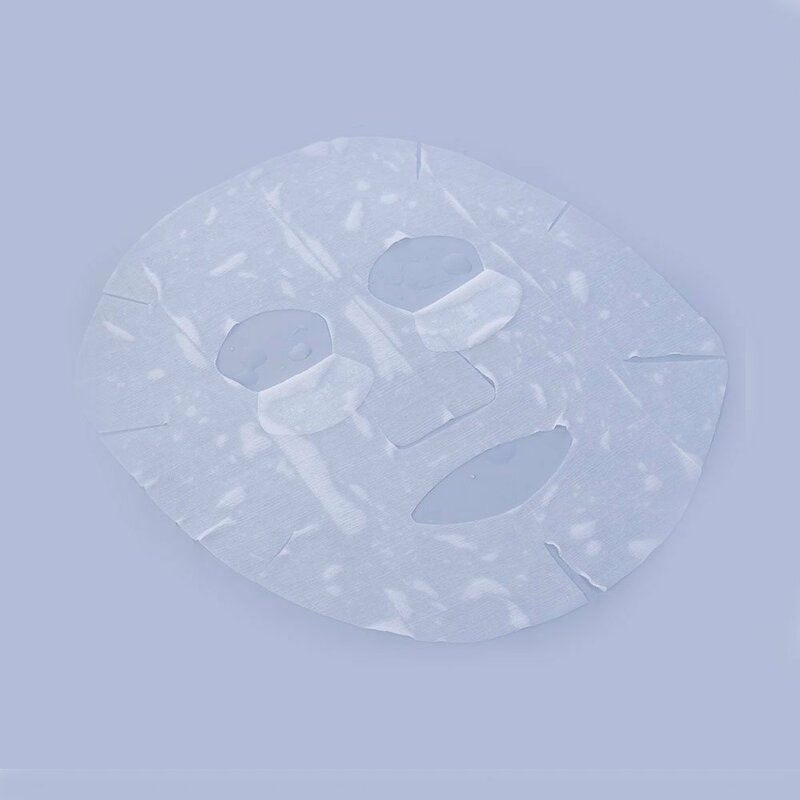 The cool, smoothing face pack is just the reason you need to find some time to meditate and reflect, all while helping improve the health and quality of your skin! 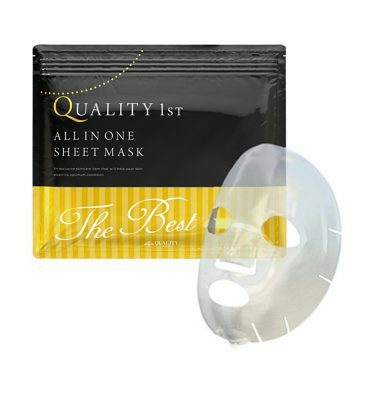 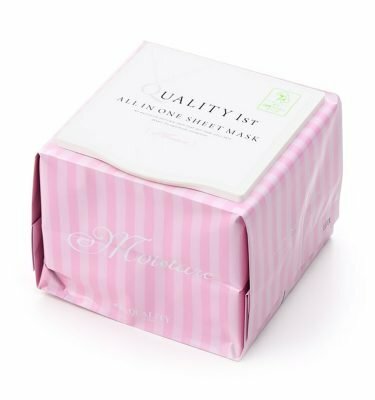 Relax for five minutes and remove the mask and then massage in the residual moisture, or wipe it away. 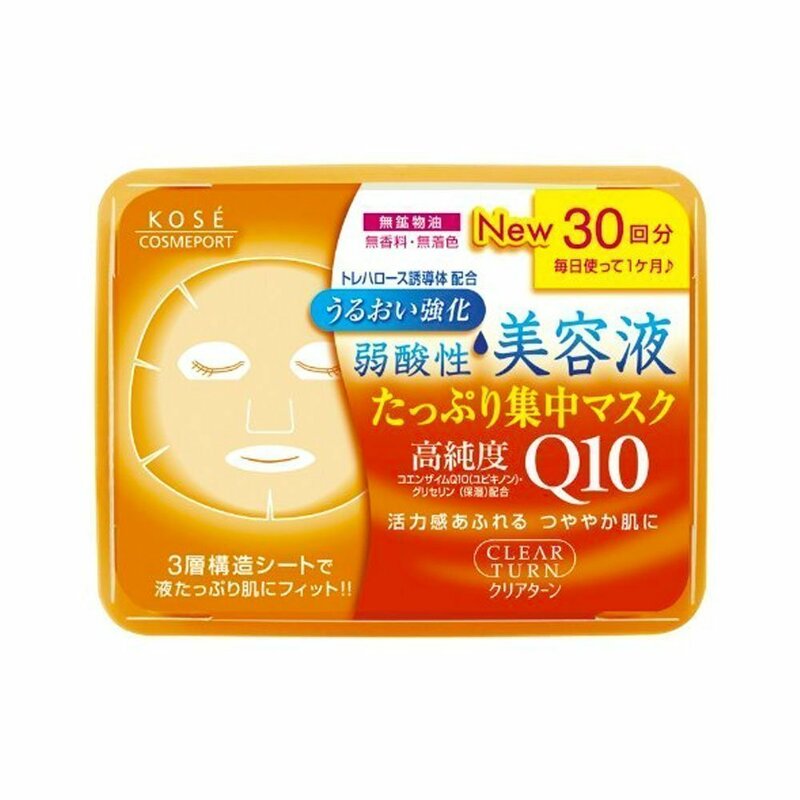 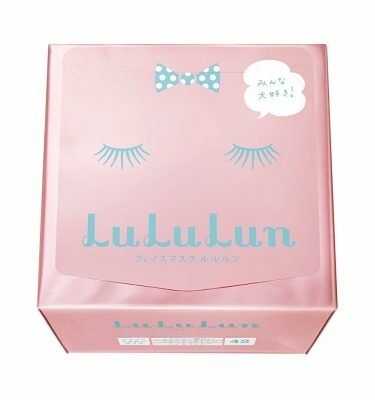 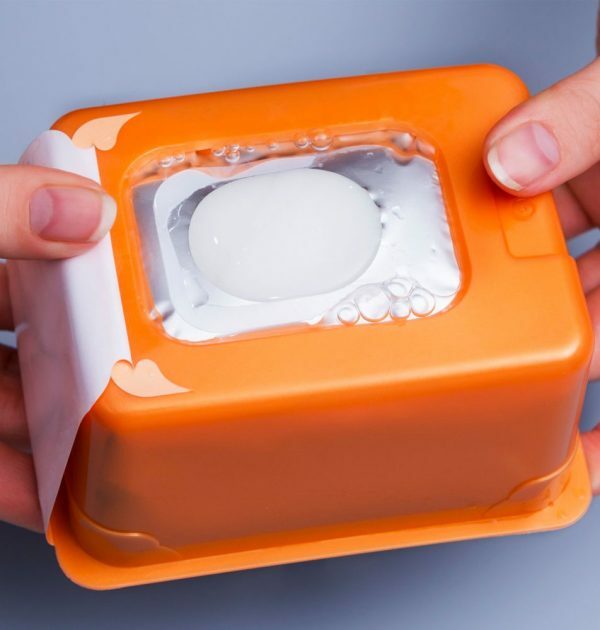 Use 2-3 times weekly, or daily instead of toner. 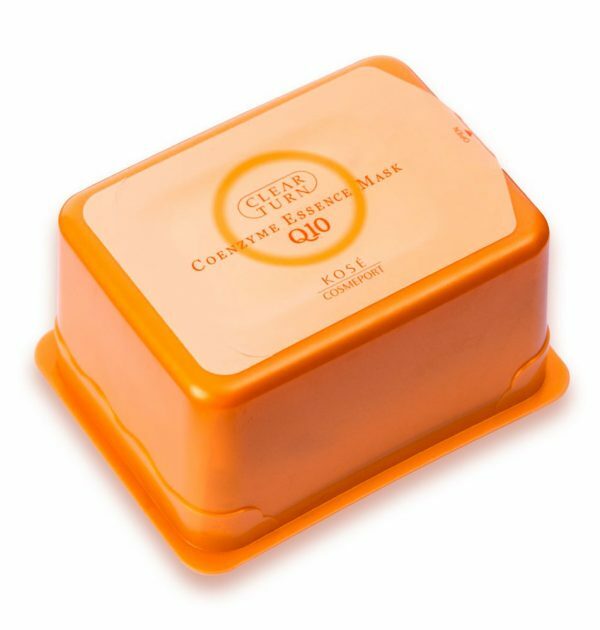 Fragrance-free, color-free, alcohol-free and mineral oil-free.